It was great to host Bob, James, Neil & Steve at The Braemar. 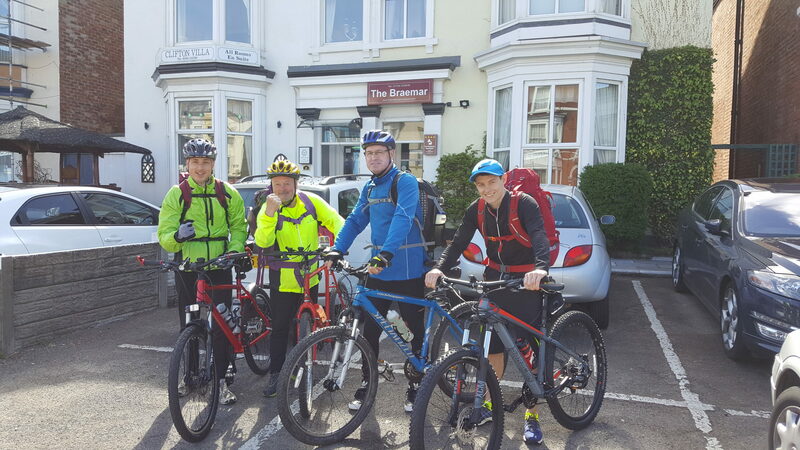 They used the hotel as their starting point for their mammoth week long cycle ride along the Trans Pennine Trail. The trail runs from Southport to Hornsey. They arrived by train and stored their bicycles in our newly created secure storage room (Also useful for golf equipment). 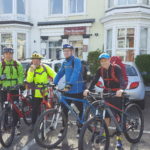 We wished them good luck as they set off after a hearty breakfast! !